Now that’s one fashionable chicken! 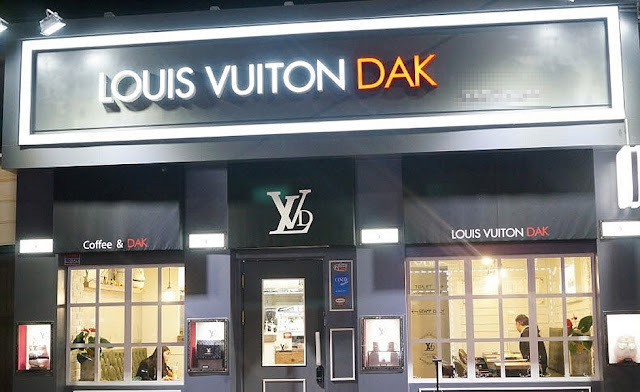 A restaurant in Seoul, South Korea has been sued for naming its restaurant after the luxurious French fashion house, Louis Vuitton. Now we don’t know what the owner(s) of the restaurant was thinking when they decided to associate a sophisticated leading fashion brand with greasy fried chicken, but they probably thought that they could pull in more customers with a fancy restaurant name. The Seoul restaurant is called Louis Vuiton Dak, which is a play on the Korean word “tongdak” that means “whole chicken”. 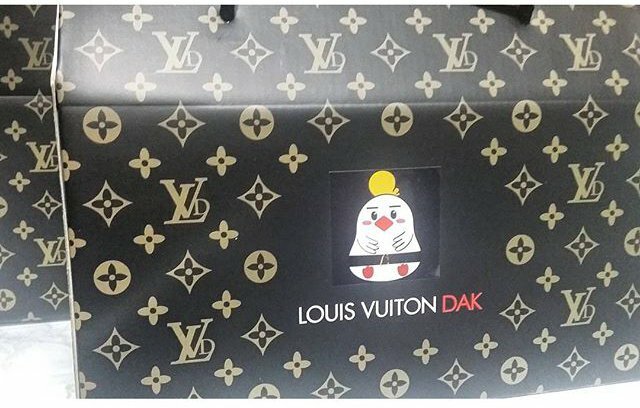 The restaurant is not only being sued for using the Louis Vuitton name, the pattern of its logo also bears a striking resemblance to the “LV” logo, which is printed on all the restaurant’s napkins and takeaway cartons. Of course, Louis Vuitton are not happy that they’re being affiliated with oily and high cholesterol food (the nerve! ), so they filed a lawsuit against the restaurant last September, complaining that the use of the company's name to sell fried chicken was damaging to its high class image. But hey, maybe the restaurant owner was just trying to put on some pounds on all of the LV-loving fashion peeps! 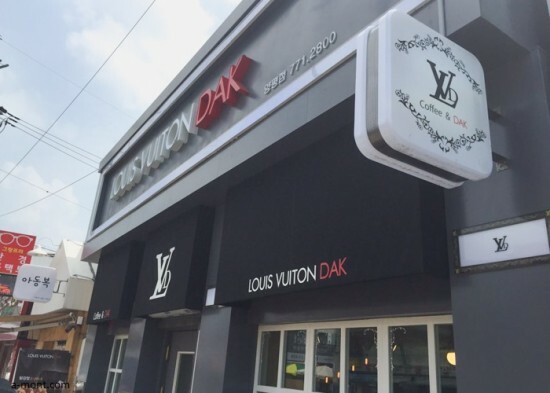 Anyway, the Seoul restaurant then changed its name to “chaLouisvui tondak”, but was then also fined by the Seoul district court as the name still sounds similar to the fashion label – talk about the lack of creativity! The restaurant was then ordered to pay 14.5 million won to the fashion house, Louis Vuitton.